Wax Worm To Help Humanity Get Rid Of The Packaging Plastics? Thanks to a chance discovery, science now knows that the wax worm is capable of digesting plastic. Research scientist, Federica Bertocchini, accidentally discovered that wax worms have the ability to digest plastic. This new discovery could be the fix for the worldwide concern over plastic pollution. The problem of global pollution from plastic, a material that takes between 100 and 400 years to degrade, is quite overwhelming. More than 5 trillion plastic materials currently pollute the oceans. This impacts entire ecosystems and the human health by extension. Biologist Bertocchini’s surprise finding about the wax worm happened as she noticed this species had infested her beehives. When Bertocchini found the infestation, she collected the wax worms into plastic bags. Not more than an hour had passed when she came back to the bags. In doing so, she found that the worms had chewed through the plastic and escaped. It was the beginning of a project that would assess the wax worm’s effectiveness in digesting packaging plastics. How can a wax worm possibly digest plastic? It turns out the wax worm has a unique metabolism that can break down matter that is typically thought of as non-edible. Wax happens to contain a chemical bond that is also found in packaging plastic. Bertocchini notes that this may play a significant role in their ability to digest plastic. In Bertocchini’s study, 100 worms were able to consume 92 milligrams of plastic. Research also found that a wax worm chrysalis had a similar impact on degrading packaging plastics. Experts now speculate on whether it is the worm’s own digestive enzyme product or bacteria that live in its stomach. This new finding may guide the scientists’ attention to other organisms capable of digesting similar polluting materials. The mealworm, for instance, is another worm that may have the ability to metabolize plastic. Similar studies in Japan have examined the ability of certain microbes to digest such a mass. 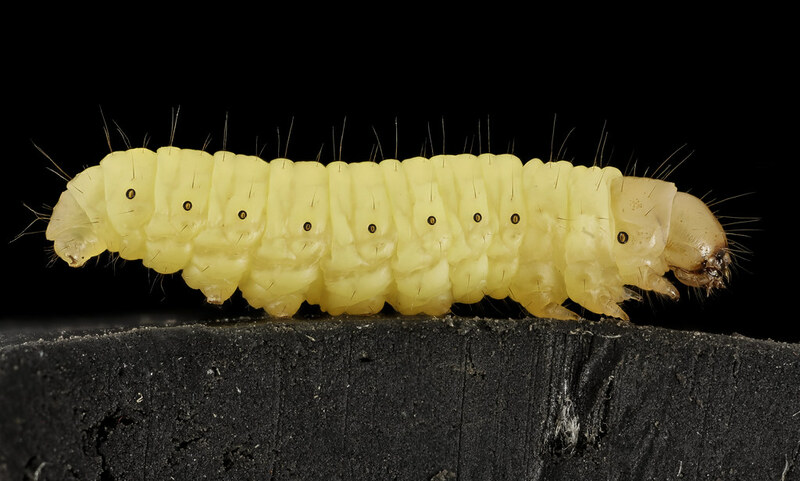 While the findings are not yet solidified, scientists are working hard to isolate the particular enzyme or bacteria that enables wax worms to degrade plastic. Thanks to Bertocchini’s chance observation, there may be a promising remedy for plastic pollution on the horizon.